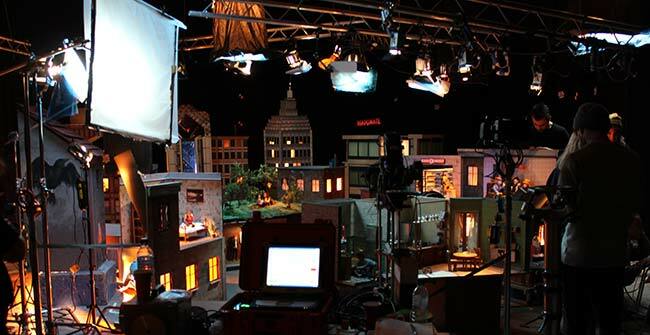 The NFTS runs more than 30 MA, Diploma and Certificate courses – as well as numerous short courses – across a range of film, television and games disciplines; including more behind the camera courses than any other film school, in core craft areas such as directing and cinematography as well as specialist areas such as script supervision and production accounting. NFTS students are taught by industry professionals, with access to state-of-the-art facilities including an industry standard film studio, 4K Television and rehearsal studios, Music Recording Studios, Dubbing Theatres, and three cinemas. These unique facilities are designed to prepare students for real jobs and enable them to create award-winning films, TV shows and games. For nearly half a century, the National Film and Television School (NFTS) has developed some of Britain and the world’s top creative talent – receiving both the 2018 BAFTA for Outstanding Contribution to British Cinema and the Queen’s Anniversary Prize for Higher and Further Education. Graduates include Oscar-winning cinematographer Roger Deakins, Oscar winning animator Nick Park, creator of Wallace & Gromit, acclaimed directors Lynne Ramsay (You Were Never Really Here, We Need to Talk About Kevin) and David Yates (the Harry Potter series, Fantastic Beasts and Where to Find Them) and renowned documentary makers Kim Longinotto (Pink Saris, Gaea Girls) and Nick Broomfield (Whitney: Can I Be Me, Kurt and Courtney). Phil Clarke, Channel 4 Head of Comedy. 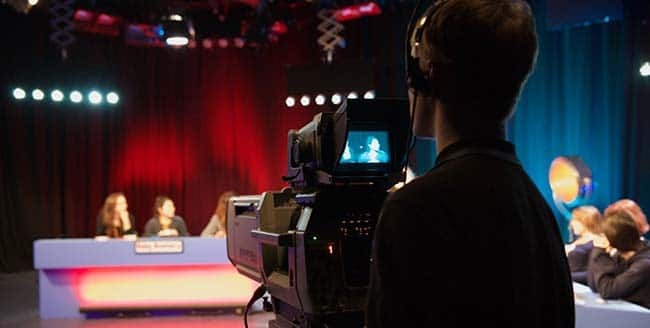 The School hosts dozens of masterclasses every year, with students having exclusive access and the opportunity to ask questions of some of the most significant figures from the world of film, television and games. 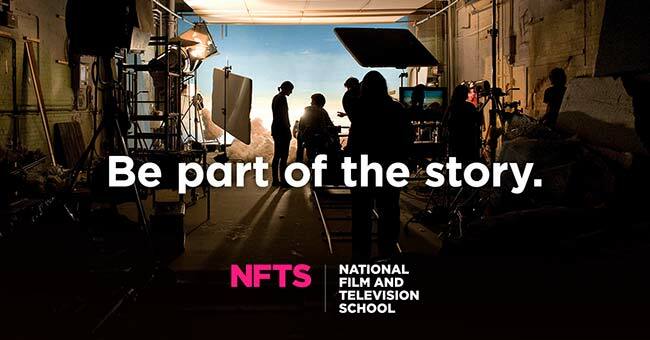 All NFTS students can attend the School’s masterclasses programme, with recent guests including Christopher Nolan (Dunkirk, The Dark Knight, Interstellar), Lynne Ramsay (You Were Never Really Here) and Armando Iannucci (The Thick of It, Veep, The Death of Stalin). There are still places available on the following courses – Apply by 27th September to start in January 2019! Apply for one of the NFTS 2019 MA, Diploma or Certificate courses by September 27th and you can be part of the story. All NFTS courses combine our world-renowned reputation, experience and connections with work placements and briefs from the industry to ensure you graduate with the skills, knowledge and work experience you need to advance your career.